Can I Put Liquid Paint Into A Skip Bin? 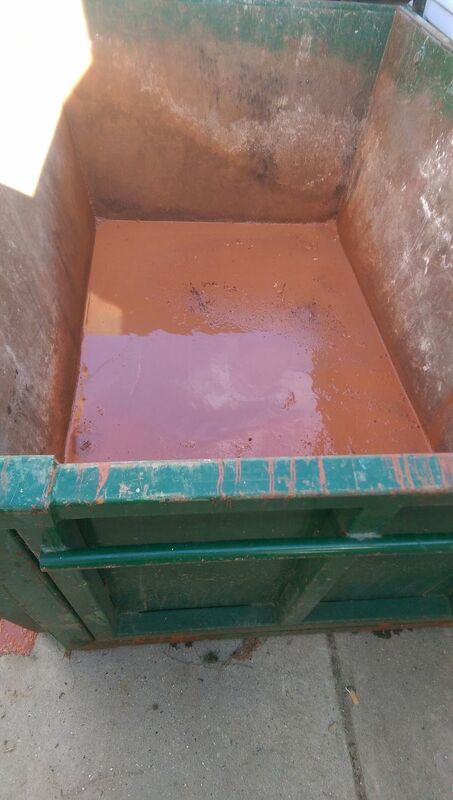 One of the most frequently asked questions by our customers is: "can I put liquid paint into a skip bin"? Paint contains chemicals such as solvents and metals that can contaminate our groundwater and endanger human health. By taking paint to an appropriate recycling place, will help to protect our environment. If you happened to have liquid paint and really need to get rid of it, we suggest to either contact your local council or for large quantities, you can contact Detox Your Home - Victoria based organisation, which will advise on Free drop off points or mobile service for disposal of paint and other chemicals. For all other General Waste, Mixed Builders, Renovators or Landscaping Waste - we are here to assist with our large selection of skip bin sizes from 2 cubic meters to 24 cubic meters. We look forward to speaking to you soon and answering any further questions of what you can put into your bin, call us Monday to Friday on 1300 605 624!